"You must love yourself before you love another. By accepting yourself and fully being what you are, your simple presence can make others happy." Very often we give so much of ourselves to people and seldom to ourselves. 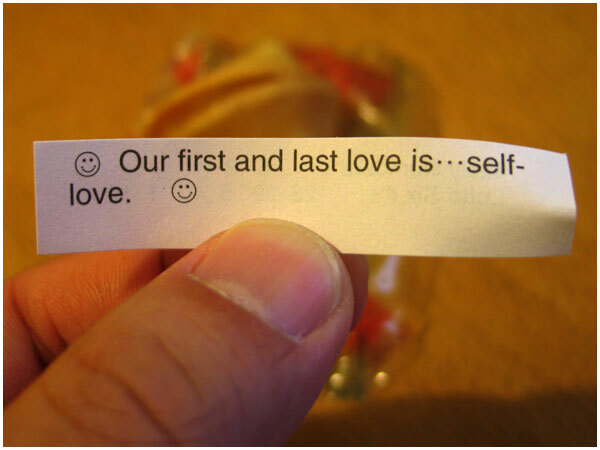 We must always keep in mind that, we must love ourselves first before we can love and give fully to someone else, for if you don't love yourself you will not be able to fully give yourself to others and neither will others fully accept and love you - atleast for you (who you are). Never mind your faults, we all have them - learn to love them anyway for they are apart of YOU and they are what make you unique and special. Remember, we cannot rise higher than our thought of ourselves.